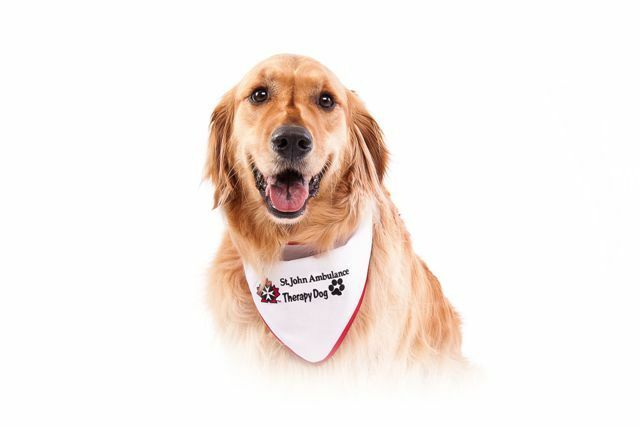 Readers are encouraged to build new skills and gain confidence by reading aloud to a certified Therapy dog. Offered in partnership with St. John Ambulance. Please register. Contact us at palmerstonlib@wellington.ca or call us at 519.343.2142 for more information.